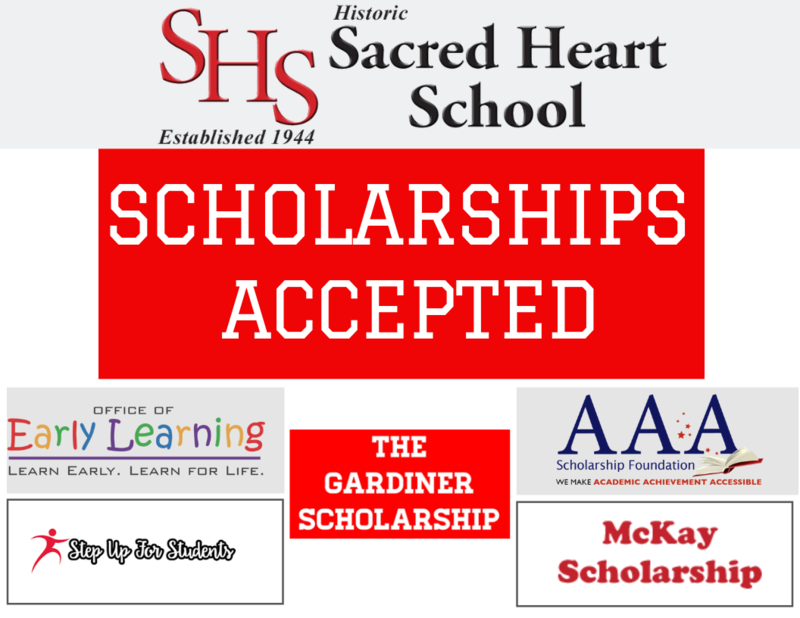 If you are interested in Sacred Heart School please complete the Request Information Form. A personnel from our Administration Department will contact you shortly. Please make sure to provide all the required information in order to accelerate/expedite your request.